Free Duplicate File Finder - Find similar files, find similar file names, remove duplicates. 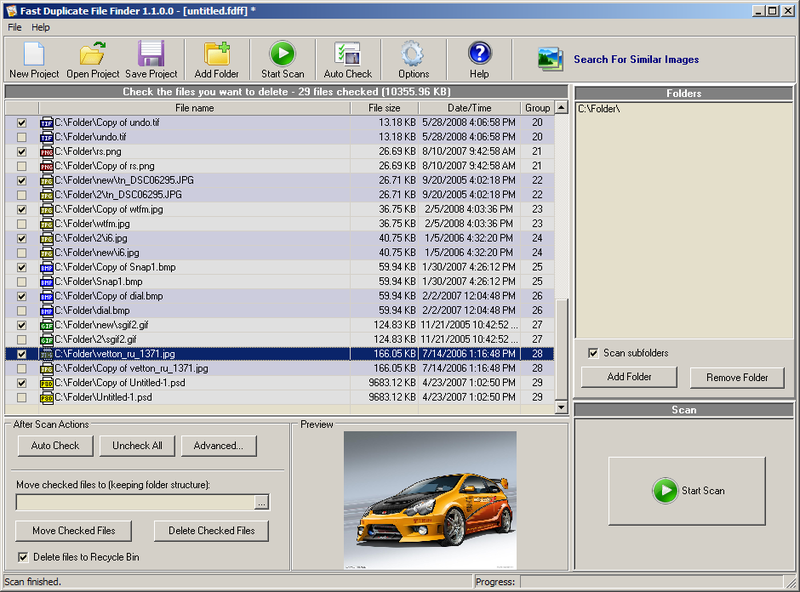 Free Duplicate File Finder will find all duplicate files on your computer or inside a selected folder regardless of the file names comparing the file content. It is designed to find and delete duplicate files over home and corporate networks and searches duplicate file contents regardless of filename. The tool can alos find similar files and files with similar file names. A list of all the found duplicate files can be sorted, exported, and modified. The search session including results can be saved or exported ot CSV (Excel) and XML file formats. Duplicate files can be removed, moved, or copied. The internal preview supporting a lot of image, video, music and text file formats. You can also preview the files in binary mode. Option to exclude folders from the auto mark. 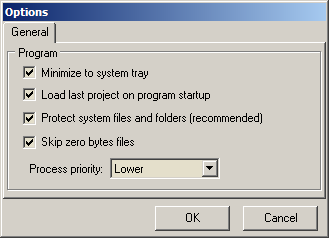 The protection for system files and folders will prevent deletion of important files. The tool can find similar files by comparing file content using complex algorithms. It can find similar document and text files even if entire paragraphs inside are rearranged. It can even find archives that contain similar files. There is also an option to search for similar file names. It performs true text analysis and can find similar file names even if the diference is not at the beginning and the end of the file name. For example "my document.doc", "My 1 document.doc", "latest documnt.doc". "2014 document.doc" will all be identified as similar names depending on the similarity level specified. Find duplicate files in folders, drives, USB drives or entire network. The fastest duplicate finding algorithm. Find files with same content. Find files with same name. Find files with similar names. Find duplicate pictures, video, songs(mp3, wma, ogg). 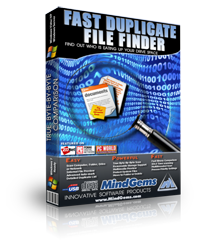 The most precise among duplicate file finders, duplicate file cleaners. User friendly even for novice users. Works with removable media devices like Floppy, USB, Removable Drives. Search for duplicates on mapped drives or network. Find duplicate files based on criteria : filename, 100% identical files, similar files, similar names and so on. Abetter than Fuzzy Match search algortihm than can find similar files even if the content inside is rearranged. Protects the windows and system folders in order not to remove important files and damage the operating system and applications. Detailed information on file size, date, version and other important properties. Internal preview for images, text files, binary files and more. Save projects and scan results for later review and analysis. Results can be exported to XML and CSV (Excel) file formats.